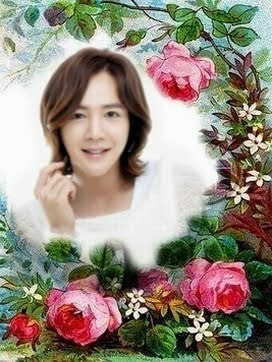 BYJ, JKS, LMH & Hallyu Star (Asian Drama - Movie) : Thailand Site...: [VOD & News] Yim Jae Bum Sings for 'Jang Ok Jung, Live in Love'. 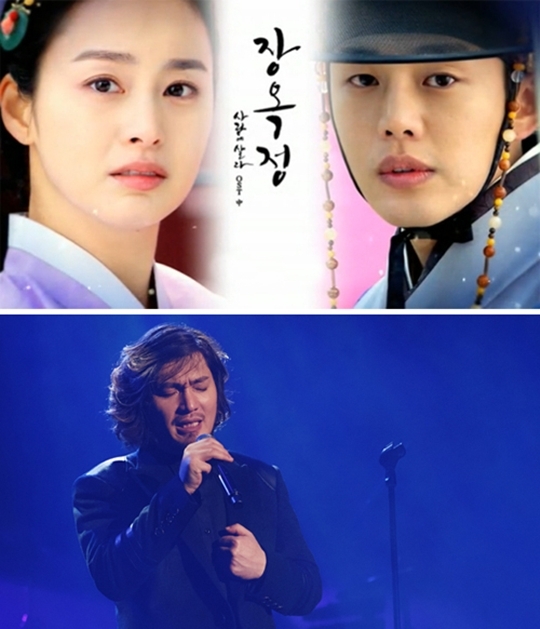 [VOD & News] Yim Jae Bum Sings for 'Jang Ok Jung, Live in Love'. Pop ballad singer, Yim Jae Bum has joined the soundtrack for Jang Ok Jung, Live in Love. His Sorrow Song was released over the weekend. 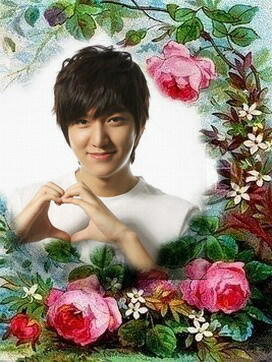 His song Love was also in the OST of the popular drama, City Hunter. His latest ballad has a bittersweet melody that expresses the love between Jang Hee Bin and King In Sook in Jang Ok Jung, Live in Love. Yim Jae Bum sings about a longing for a love that cannot be. The song is about hurting and loving, and hurting again in order to be healed. What do you think of Yim Jae Bum’s contribution to the soundtrack? Catch Jang Ok Jung on DramaFever.com! Sign up for episode alerts here!